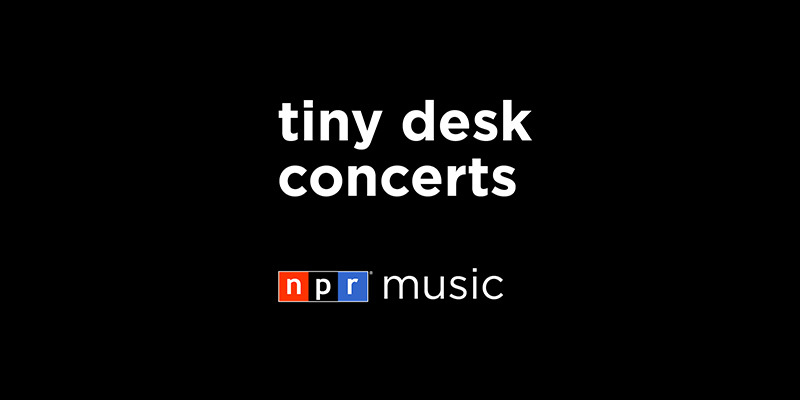 Last week, Joshua Bell and Jeremy Dank performed for NPR's Tiny Desk concert series. They played pieces by Brahms and Schumann. "You gotta love Brahms," Joshua Bell says. Sheet Music Direct offers a huge selection of classical sheet music titles. Find them HERE.